We reported on the Marshmallow update for the OnePlus One being in final testing the other day, in the words of company co-founder Carl Pei, and he gave a rather vague promise that the rollout will start "very soon". Well, those who read that as "maybe another month left to go" will be pleasantly surprised today. Android 6.0.1 Marshmallow is beginning to roll out for the OnePlus One, the company has shared in a post on its own forum. 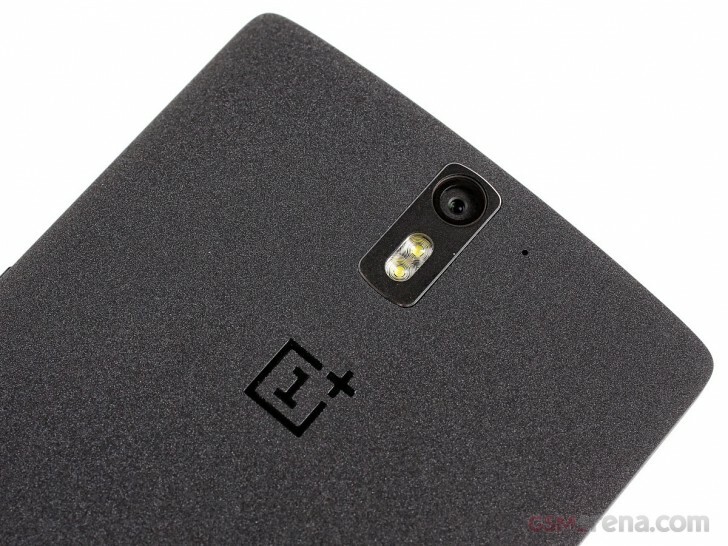 Cyanogen is ready to push the CM 13.0 release with internal designation ZNH0EAS26M to OnePlus' first ever smartphone. As is customary with all such firmware update matters though, not everyone will get it on day one, so patience is appreciated, Helen from OnePlus says. Please give me some clue update to one plus one mobile, it's not showing update?